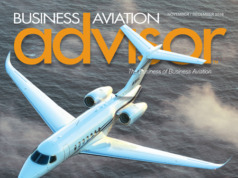 Once the engines start, will you be ready if bad weather or a mechanical breakdown throws your flight crew a curve? 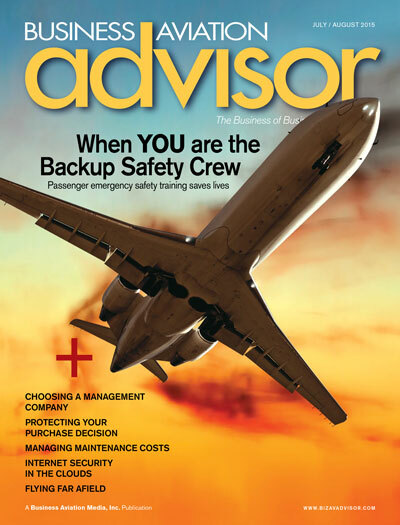 In our cover story, Amy Nelson describes how you can prepare to handle those inflight emergencies in When YOU are the Backup Safety Crew. 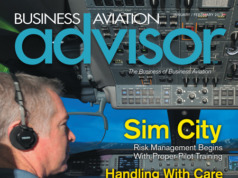 Keeping your data safe in flight requires a different kind of preparation, one your flight crew must work in concert with your IT department to accomplish. 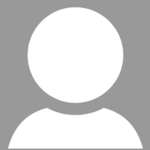 Our staff explains how in Internet Security in the Clouds. 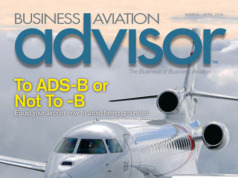 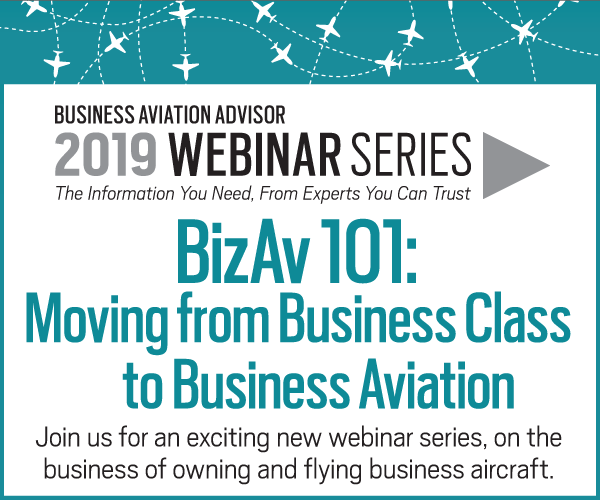 To learn how best to keep you, your passengers – and your inflight data – safe when flying, turn to the July/August 2015 issue of Business Aviation Advisor, where you’ll find this and more.